First, cut the stems off the Brussels sprouts, trim off the outer leaves and slice them in half lengthwise. Then, coat the bottom of a saute pan with fitting lid with a thin layer of olive oil and place it over medium-low heat. 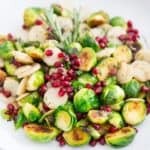 In it, lay as many of the sliced Brussels sprouts as you can, cut face down and in a single layer, so that they are in direct contact with the bottom of the skillet. Once that’s done, scatter whatever leftover Brussels sprouts you may have over this bottom layer and put the lid on. 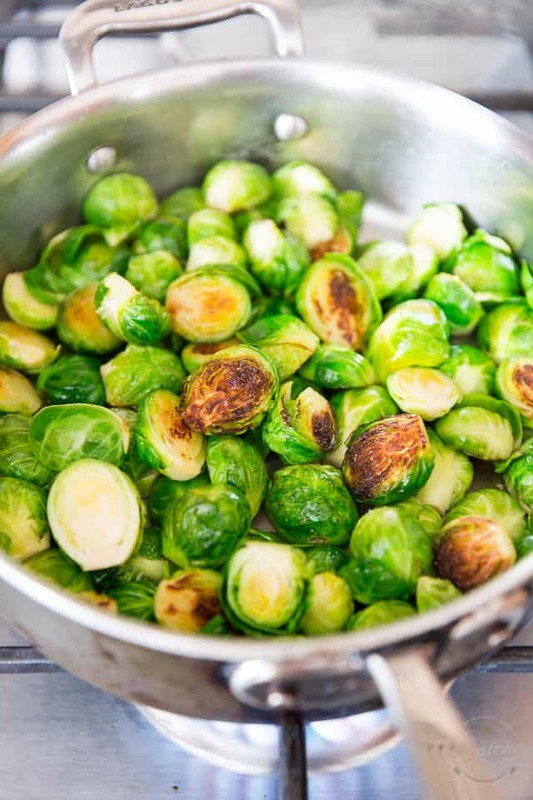 Allow the sprouts to cook undisturbed for about 5 minutes, or until they are nicely caramelized. 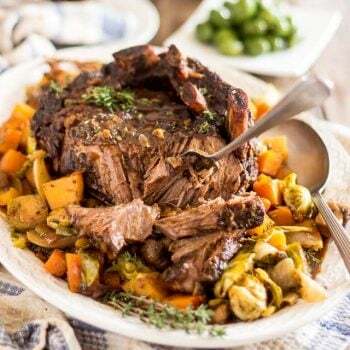 Then, give the skillet a good shake to move the sprouts around and continue cooking them for 2-3 minutes or until they are fork tender but still vibrant green and slightly crunchy. 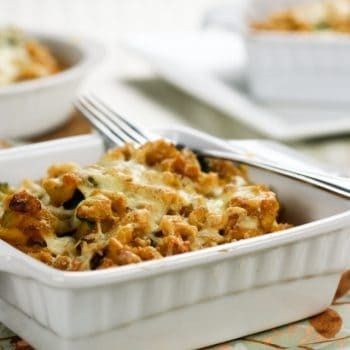 Remove to a large serving bowl or plate. 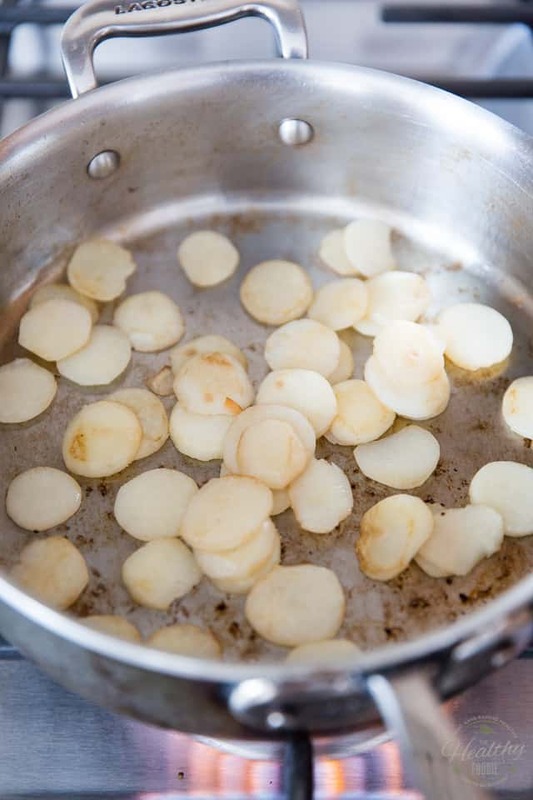 Add a little bit more oil to the pan and to it, add the water chestnuts. Let them too cook undisturbed for about a minute, just to heat them up and slightly caramelize them. 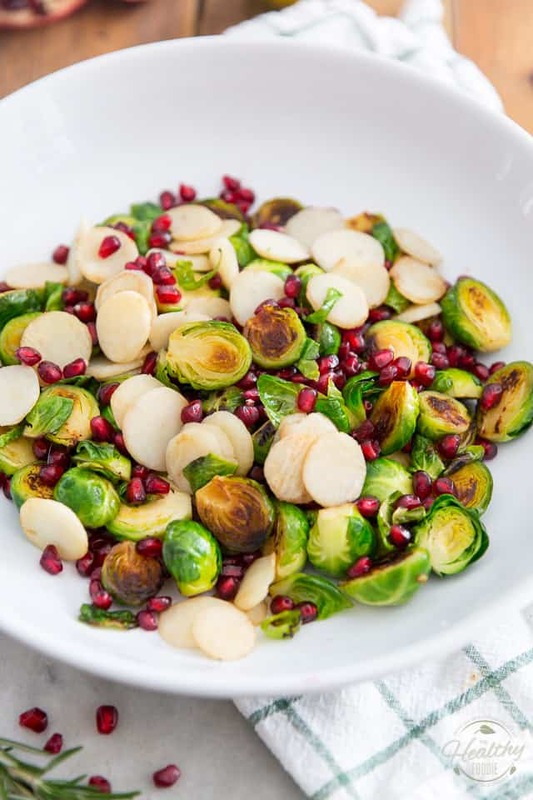 Transfer the caramelized water chestnuts to the bowl with the Brussels sprouts, sprinkle the pomegranate seeds all over and set aside. 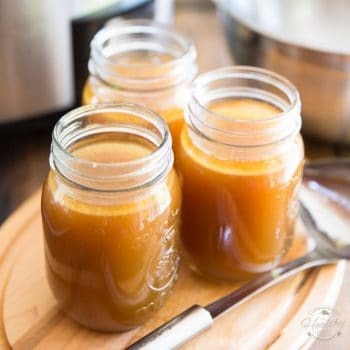 In a small glass container or measuring cup, combine all the ingredients for the vinaigrette and stir vigorously with a fork until well combined and slightly emulsified. 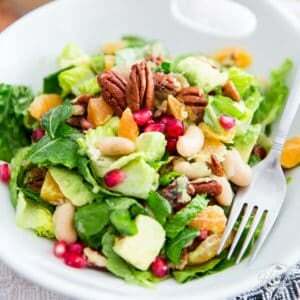 Pour over the salad, toss delicately and serve without delay. 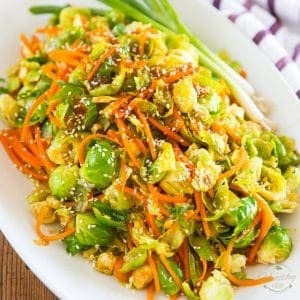 Looking for a fun, festive and delicious yet super healthy side dish? Look no further! 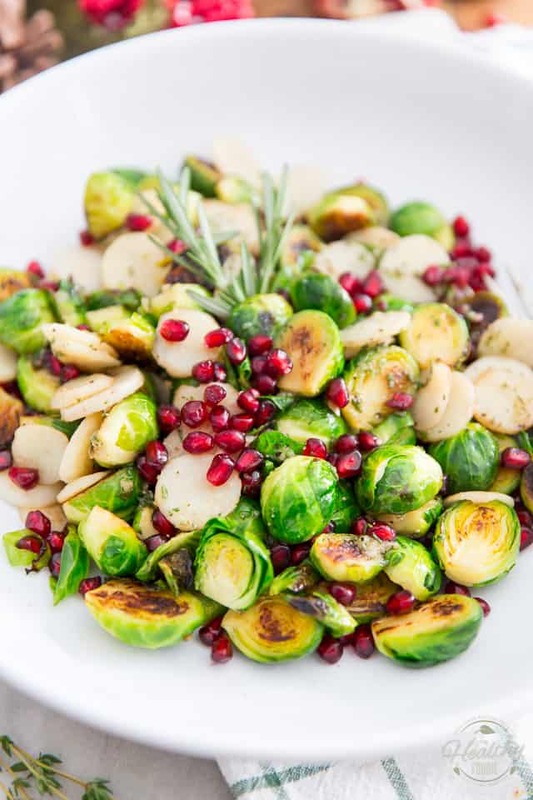 These Pan Roasted Brussels Sprouts with Water Chestnuts and Pomegranate Seeds are sure to be a hit! 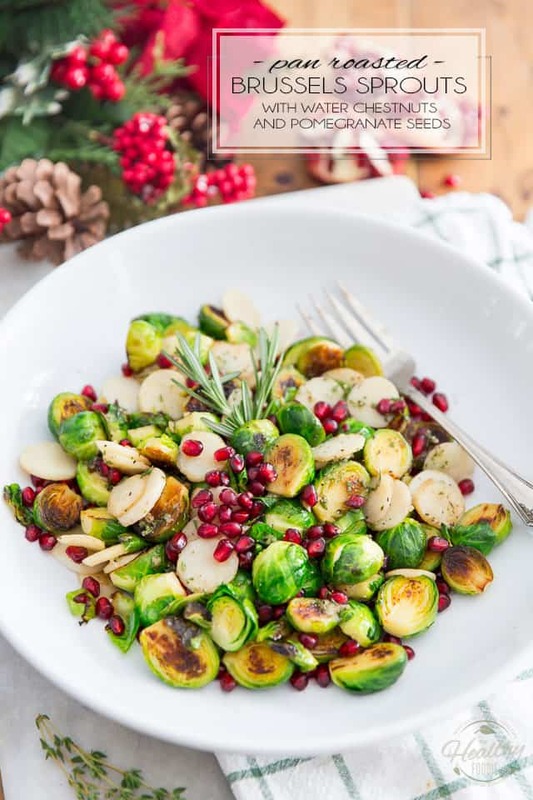 Cut the stems off the Brussels sprouts, trim off the outer leaves and slice them in half lengthwise. Coat the bottom of a saute pan with fitting lid with a thin layer of olive oil and place it over medium-low heat. 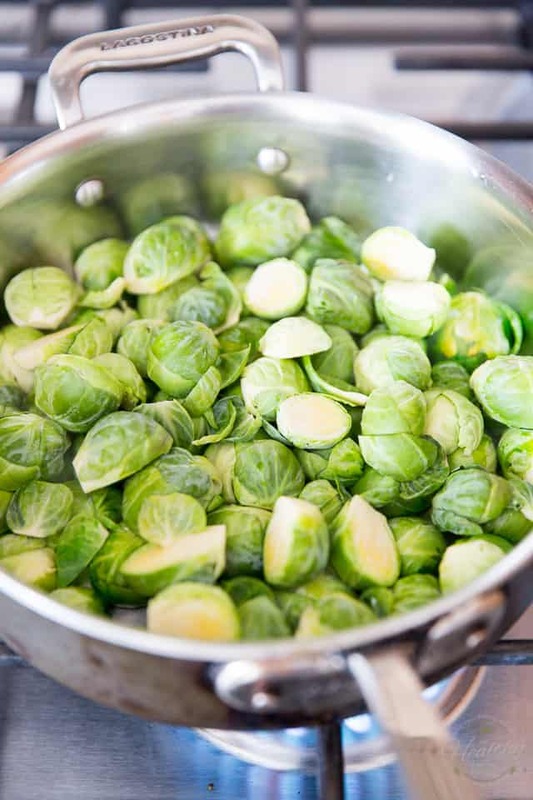 In it, lay as many Brussels sprouts as you can cut face down and in a single layer, so that they are in contact with the bottom of the skillet. Scatter any leftover Brussels sprouts over this layer. 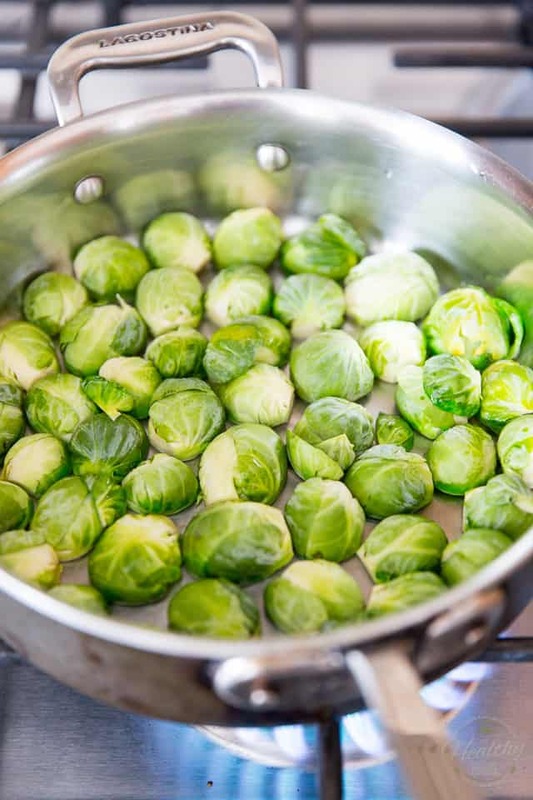 Cover the pan and allow the sprouts to cook undisturbed for about 5 minutes, or until they are nicely caramelized. 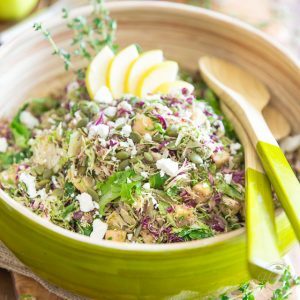 Give the skillet a good shake to move the sprouts around and continue cooking them for 2-3 minutes or until they are fork tender but still vibrant green and slightly crunchy. 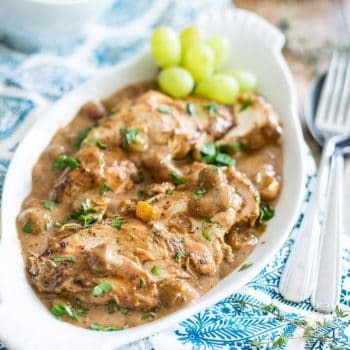 Remove to a large serving bowl or plate. 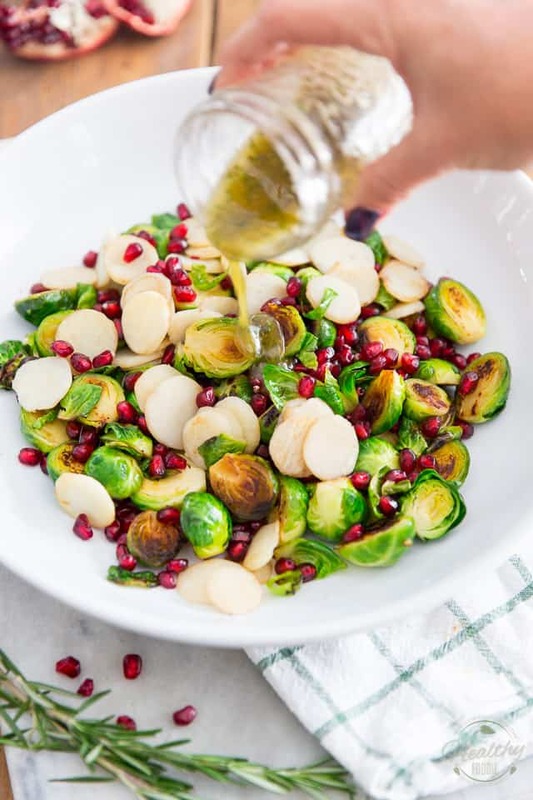 Add a little bit more oil to the pan and to it, add the water chestnuts; Let them cook undisturbed for about a minute, just to heat them up and slightly caramelize them, then give the pan a good shake and transfer them to the bowl with the Brussels sprouts. 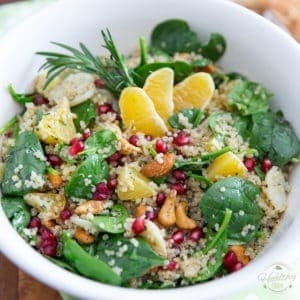 Sprinkle the pomegranate seeds and set aside. Pour over the salad, toss delicately and serve.